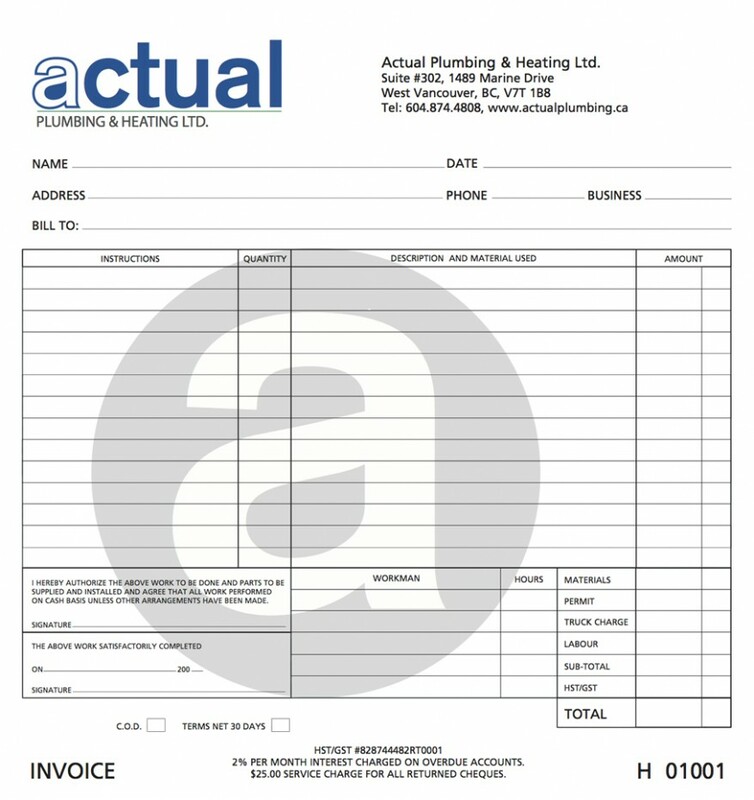 Actual Plumbing & Heating Ltd. - Jem's Creative Ltd.
You are here: Home » Branding » Brochures » Flyers » Logos » Showcase » Social Media » Actual Plumbing & Heating Ltd.
To fully equip Actual Plumbing & Heating Ltd. with all the materials needed to activate business in Vancouver. 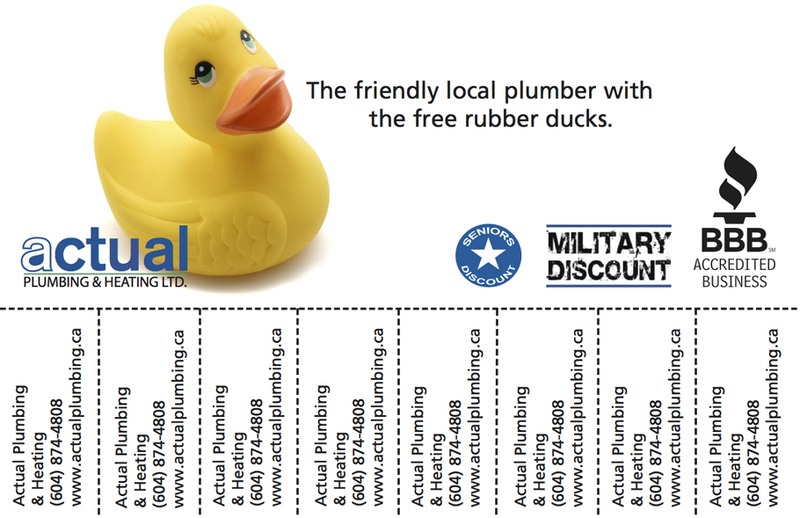 Logo, Decals, Business Cards, Flyer, Invoice Form, Sticker & Poster. 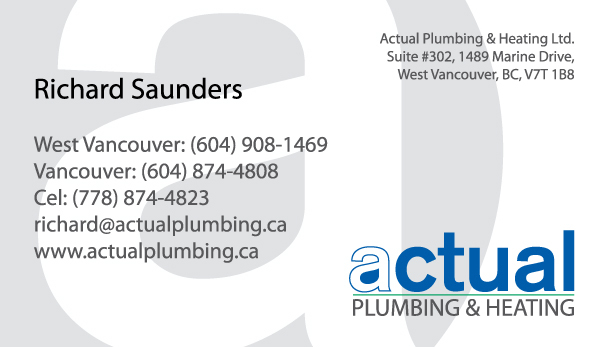 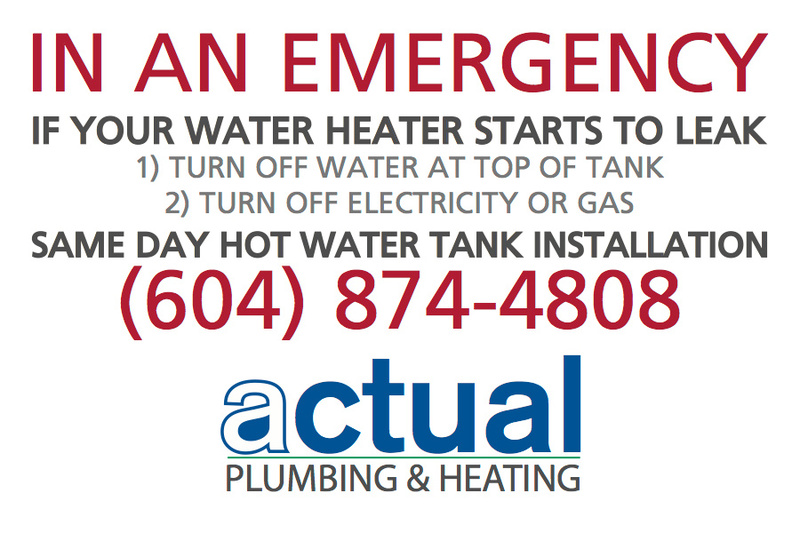 This body of work was created for Actual Plumbing & Heating Ltd, based in West Vancouver, B.C. 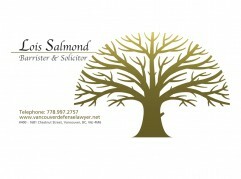 The logo has a clean and modern feel. 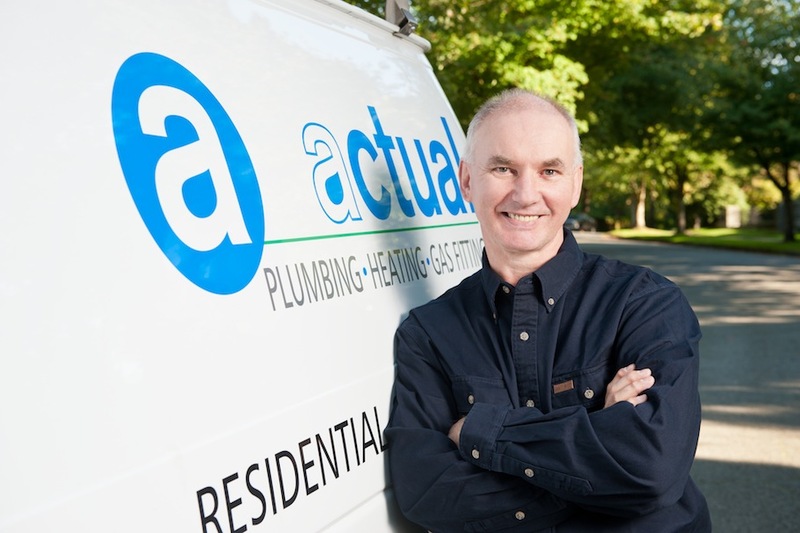 The letter a smartly contains an elegant water drop and provides assurance that the company will do the same in regards to the plumbing needs of their customers.